This practical course serves the training of web application development. 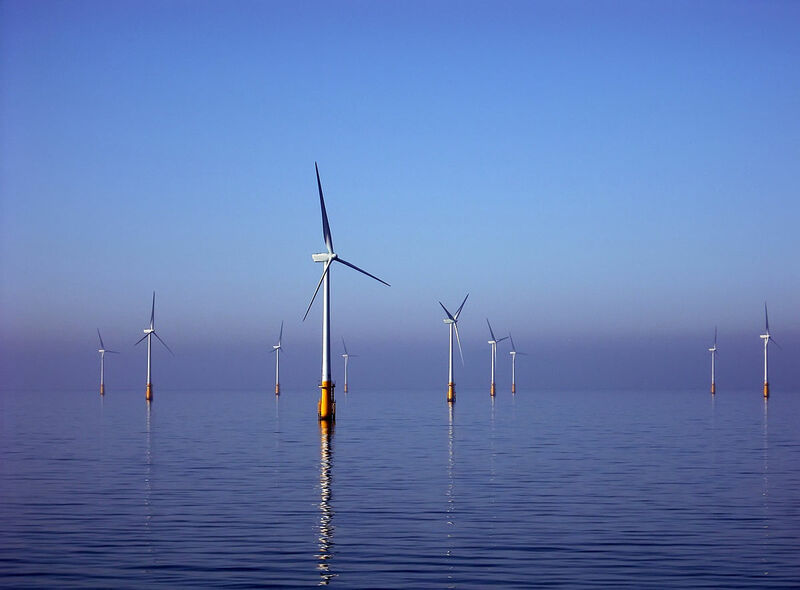 In our special context, we will develop online access to run optimization programs for solar towers and offshore wind farms in different configurations. Solar towers use many mirrors to concentrate sun light on a central, tower-mounted receiver. The receiver then transfers the resulting heat to a fluid (i.e. molten salt or air) that, in turn, exchanges the heat to steam which powers a turbine, generating electricity. The placement of the mirrors may lead to individual mirrors being blocked and shaded; this affects the efficiency (and therefore costs) of the power plant. Mathematical models of solar towers can be used in an optimisation process to find the most efficient arrangement of mirrors. 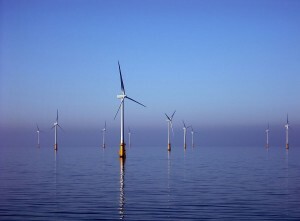 A similar problem is given by offshore wind parks, where an optimal placement of wind turbines is wanted, such that the turbines are not placed in the wind shadow of each other. The above described models and optimisation techniques will be implemented in C++ (which is not part of this practical project seminar). In this project a web application has to be implemented in HTML5 to allow users to set certain model parameters and safely run the optimization on his or her local parameter setting. Some parameters should be also illustrated by three-dimensional graphics (WebGL), e.g. height and width of a heliostat mirror. Similarly, the result of the optimisation (the mirror topology) should be illustrated graphically. Registered users can also log in, and store and load their personal settings of a solar tower (e.g. location, height of the tower) using a central MySQL database located on the web server. Furthermore, the web application should have a mobile-friendly design, such that an iOS or Android App can easily be created (by just loading the webpage). These tasks will be solved team-based in at most three two-persons-groups. Interest in WebGL and basics in HTML5, php, MySQL, and C++. Please indicate your favourite partner at the registration process (if he/she exists). This practical course is offered by the LuFG Theory of Hybrid Systems (I2) headed by Prof. Dr. Erika Abraham, and the research group MathCCES headed by Prof. Dr. Martin Frank. The project will be co-supervised by Pascal Richter. For further questions please contact Pascal Richter (richter@mathcces.rwth-aachen.de).